On Wednesday, May 17, we launched NYCEDC’s Futureworks Incubator with a kickoff event at A/D/O in Greenpoint. 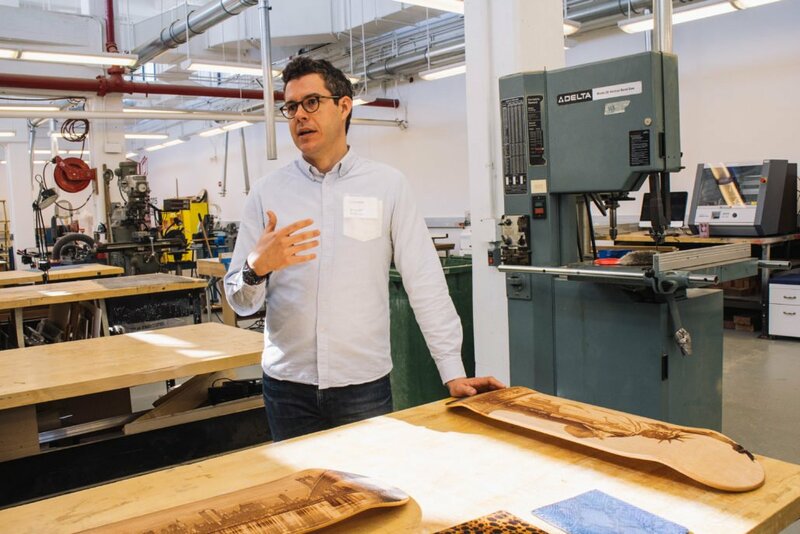 The Incubator champions and supports the growth of hardware startups across NYC and builds on the success of the New York’s Next Top Makers program. Below are 16 of the startups in our Market Validation cohort. From ELIA Life, creating a new language for the blind, to Bonbouton’s smart shoe sensors, these companies are tackling internationally relevant problems through NYC manufacturing innovation. Over the next nine months, we’ll be working closely with each team to help them produce locally, recruit talent, streamline operations, tell their stories and set them up to raise capital. Futureworks Incubator is designed and run by global innovation agency SecondMuse and Chelsea-based Imagination in Space. Get to know the companies below as well as the 13 Manufacture & Scale companies and the additional 16 Market Validation startups. Join the Futureworks community to learn about subsidized production and contract manufacturing opportunities through Futureworks Shops. Or, follow along on Instagram and Twitter. Bonbouton creates cutting-edge sensor technology embedded into smart wearables to improve health care. Their proprietary graphene sensors passively monitor the skin’s physiological signals to predict injury, detect infection and monitor muscular activity. 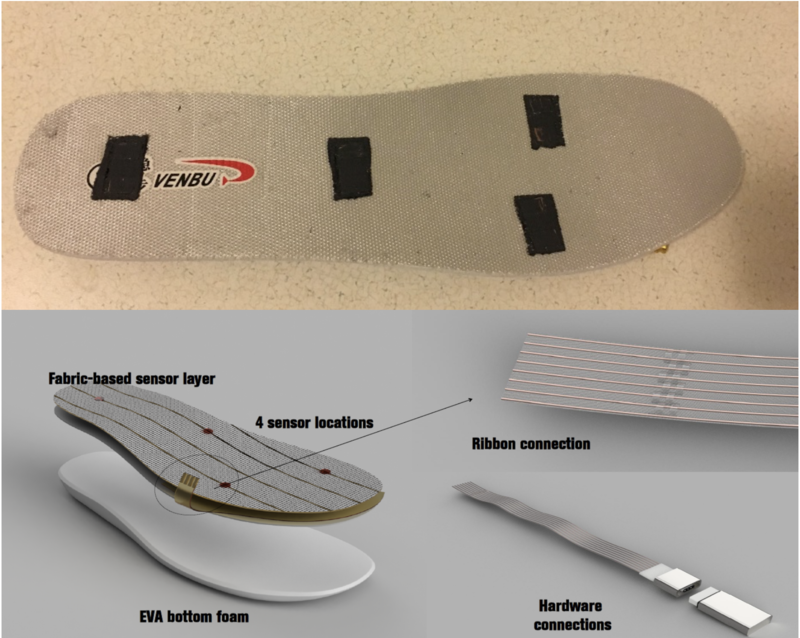 They are currently developing detective sneakers to prevent the development of ulcers in diabetic patients. Bonbouton is the recipient of a National Science Foundation grant, are an NYCEDC Next Top Makers alumnus, a 1776 Health Fellow and an NYCEDC Digital Health Breakthrough Network awardee. Get to know Bonbouton and join them on Twitter. Dagmy Motors is an advanced energy and transportation company creating price-competitive clean energy and transportation solutions. Dagmy Motors is working to make high-powered electric vehicles more affordable. Their main focus? The prohibitively expensive battery packs and battery technology. 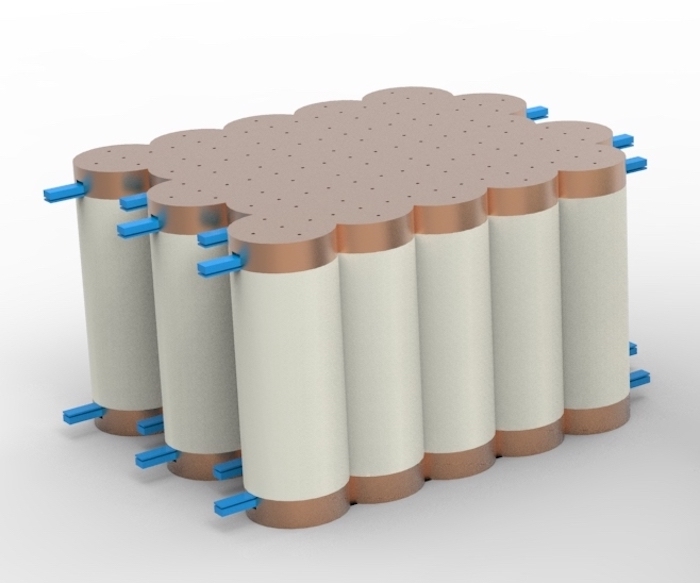 Dagmy is developing the highest-energy density, but lowest-cost battery pack on the market today. The Dagmy battery pack achieves a 70% increase in energy density at half the price of the Tesla Motors’ battery pack. Get to know Dagmy Motors and join them on Twitter. Danielle Trofe Design is a Brooklyn-based design studio that promotes a function-forward, sustainable and socially responsible approach to furniture and lighting design. Danielle aims to encourage a departure from conventional materials and production techniques in search of long-term, sustainable solutions. At the intersection of science, technology and design, Danielle Trofe Design’s worked with BMW, Brooklyn Botanic Garden and US Botanic Garden in DC. 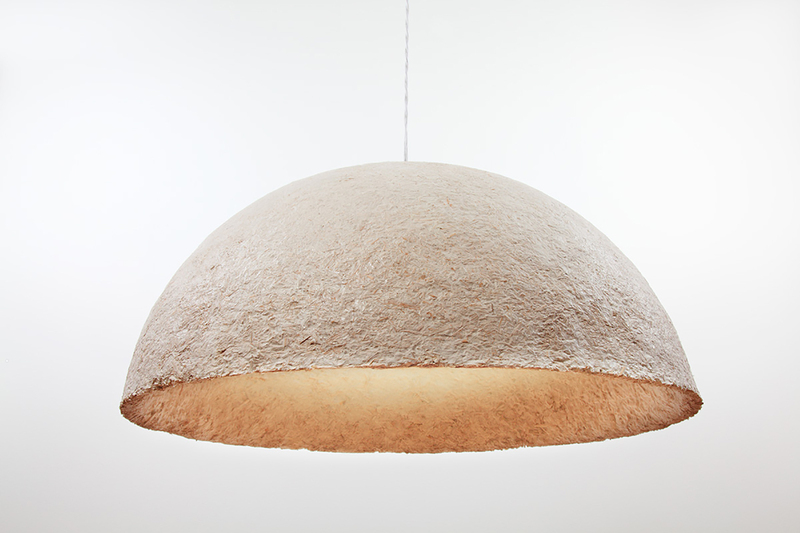 Her MushLume Lighting Collection is made of mushroom mycelium. Get to know Danielle Trofe and join her on Instagram and Twitter. 99% of people who have a visual impairment cannot read Braille. Without literacy, they suffer higher unemployment rates, high school dropout rates, and lower levels of independence than Braille readers. 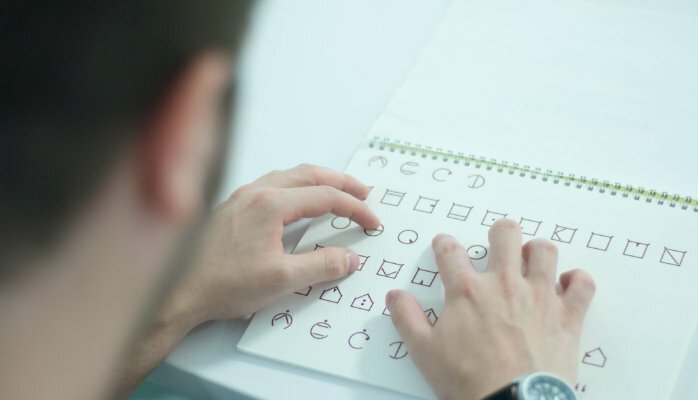 ELIA developed a new foundation for a modern reading system and is integrating the language into mainstream visual-impairment culture. ELIA is bringing greater opportunities in education, employment, literacy and independence to the blind. They work with NEW INC, The Good Work Institute, Columbia Teachers College Center for Technology Change in Schools, the SUNY College of Optometry, Lighthouse Guild International and VISIONS Services for the Blind. Get to know ELIA Life. 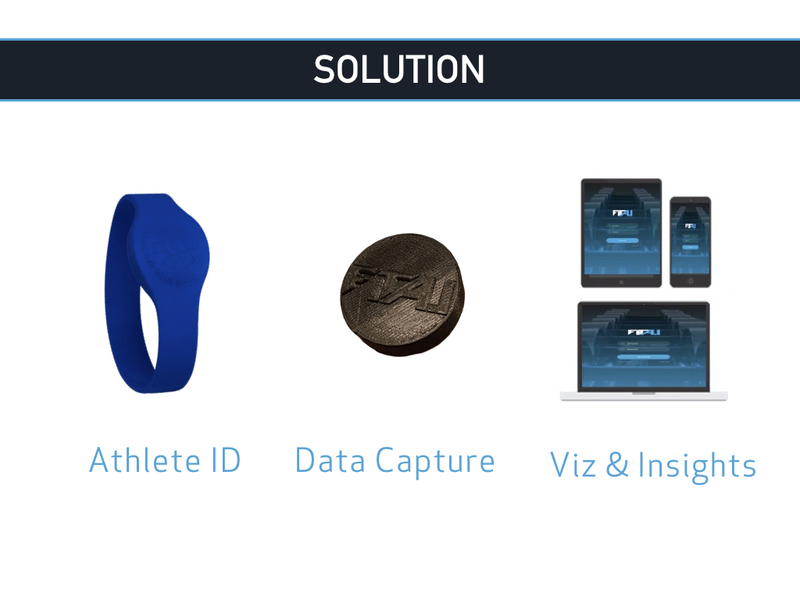 Fit A.I is a sports-tech hardware company that empowers sports coaches and athletes to quantify strength training data. By creating a data-driven frontier, Fit A.I. can minimize fatigue and optimize athletic performance in a simple, scalable and inexpensive way. The startup was founded to fundamentally improve how physical wellness is measured and attained. A data-driven approach to training and fitness helped Cofounder Tim Nugmanov shed 20 pounds and transform his athletic career. Based on more than a hundred industry interviews, the team found a laser-focus in helping collegiate athletics quantify, analyze, optimize strength training to reach peak sports performance. Currently, collegiate coaches and athletes spend hours on collecting mostly unreliable and antiquated strength training data. This approach works decently for individuals but rapidly breaks at scale. Get to know Fit A.I. and join them on Twitter. One morning a few years back, one of our founders went to water his Brooklyn apartment’s vegetable garden only to find it had been destroyed by bugs overnight. Like most people, he felt a bit defeated and started thinking how to better design next year’s garden. Unlike most people however, he decided to quit his job and spend the next couple of years designing a solution. What GrowSquares quickly realized was something most urban gardeners have known for decades: growing vegetables inside a city is tough. Buildings can create irregular and inconsistent shadows, scattered parks limit natural pollinators and crowded spaces often results in dirty air. 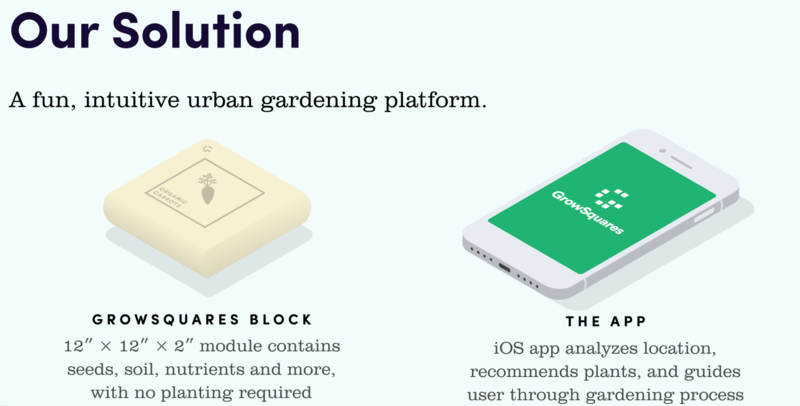 Our platform lets even first time urban gardeners grow beautiful herbs, fruits & vegetables with ease. The team works with the Healthy Materials Lab to help develop their product and the Queens County Farm to test them. Get to know GrowSquares. Hoplite’s story started at a bar in NYC’s East Village when Cofounders Leo Tawilian and Jordan Mayerson were hanging out. Then the familiar happened: Leo’s phone died. He asked the bartender if he could charge it, and the bartender politely direct him to a charging locker. When Leo realized that the charging station required him to lock away his phone in a crowded bar, he hesitated. Then the idea came to them: If bike sharing and car sharing are possible, then why couldn’t they build a network for power sharing? 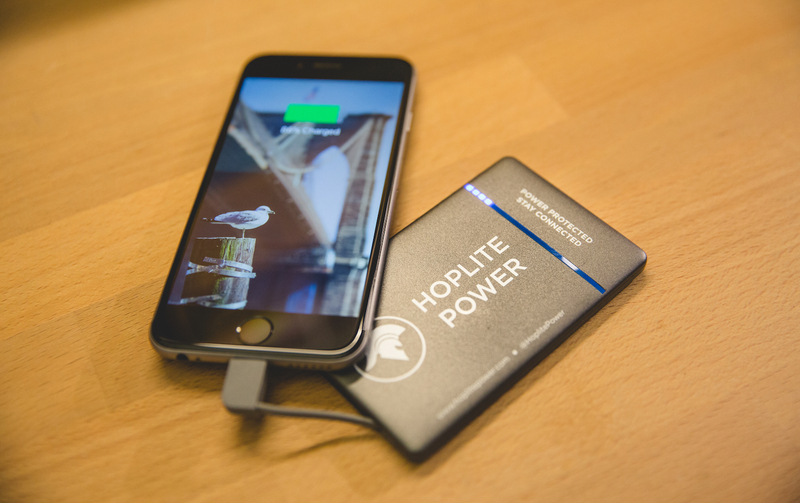 Hoplite provides fully charged portable batteries that can be taken from location to location, and hubs that are designed to fit seamlessly into any aesthetic environment. Hoplite was launched in January 2017. Within a few months, they’ve expanded their network to cover much of the Greenwich Village area, the LES, as well as parts of Brooklyn. With hundreds of uses and great feedback, they are on track to reach our vision of a full power sharing network in the near future. All of their development and assembly is done inhouse at NYDesigns in Long Island City. Get to know Hoplite Power and join them on Instagram and Twitter. Innovative Neurons is commercializing the patented Auto-Retractable Multi-Needle Syringe called “FAST” (Fast, Accessible, Safe, Technology). 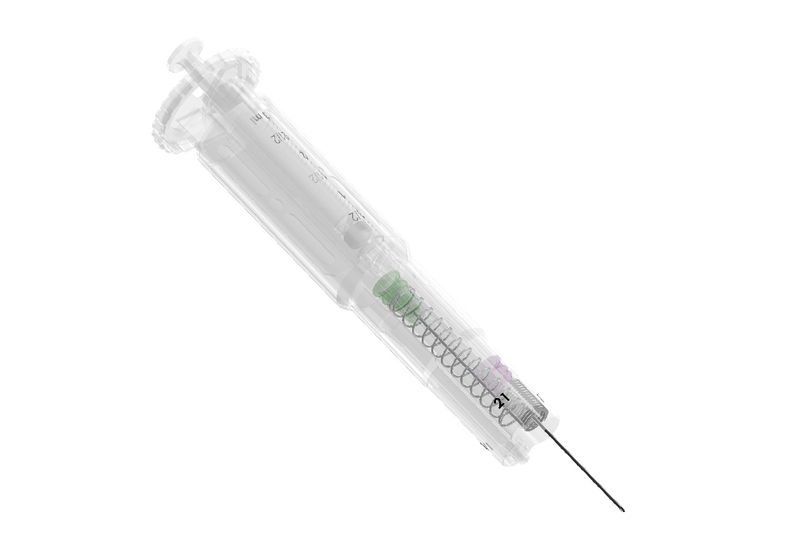 FAST will drastically decrease the 400,000+ Needle Stick Incidents (NSI) per year in the USA that endanger clinician’s lives; they also plan to aggressively reduce the time-intensive cost to inject patients with multiple injections. The cost savings from reducing NSI by 29% is around $100 Million per year. The world market of safety syringes will reach $6.7 billion by 2019. Get to know Innovative Neurons. Move38, an MIT Media Lab spinoff, seeks to delight hands, challenge minds and inspire curiosity. They believe people learn best when at play, and that our play shapes who we are. Move38 is making table games smart, and making smart games social. They’re creating a new kind of tabletop game, with components that think for themselves, talk to each other, and come alive under your fingertips. Get to know Move38 and join them on Twitter. QuiO is a connected therapeutics company that improves clinical trials and disease management through remote monitoring of home injections. They provide smart injection devices and connected software for monitoring, engaging and supporting patients taking injectable therapies. 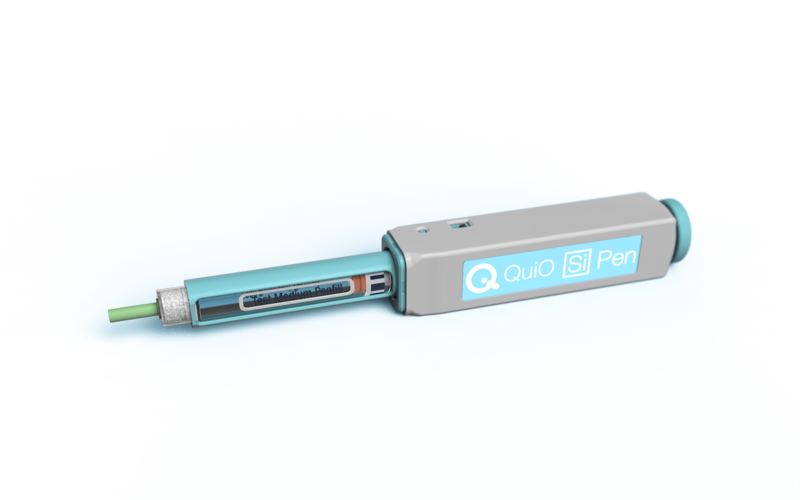 QuiO’s devices make self-injection easy and reliable for patients while passively recording each dosing event. Data is then wirelessly sent to their cloud-based ConnectedRx platform without requiring patient input, a smartphone or syncing. The dose-level data can be securely shared through the platform with loved ones, care teams and customers including health insurers and pharmaceutical companies. QuiO is an NYCEDC Digital Health Breakthrough Network awardee. Get to know QuiO and join them on Twitter. RaceYa is on a mission to help kids fail. 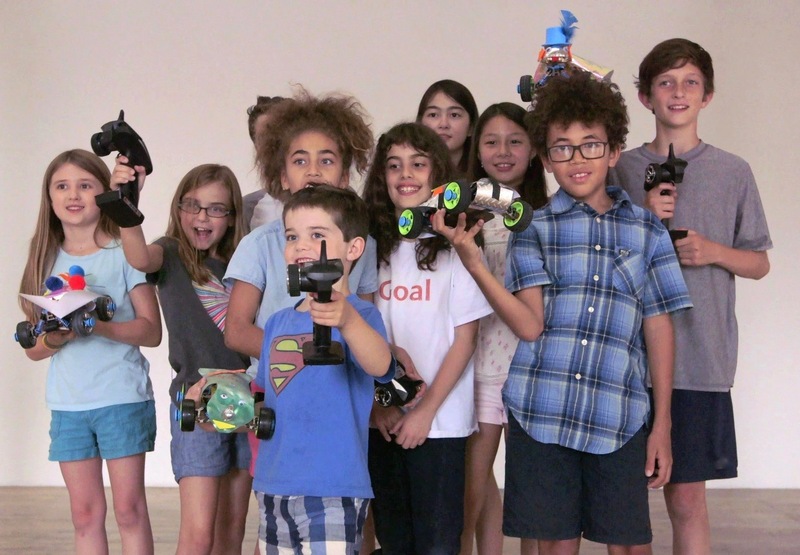 They use fast, customizable, radio-controlled cars to teach kids about power of iteration, experimentation and persistence. Starting with a raceable science kit and expanding out into an immersive universe of customization, STEM education and collaboration, RaceYa is building a community of fearless kids. Get to know RaceYa and join them on Instagram and Twitter. Will Chatham is a professional drone pilot who was asked to film a large stadium event but couldn’t get approval to fly a drone indoors over people. He realized that blimps were a great solution but there was nothing available with today’s most advanced capabilities. Sharing his problem with the other two founders, they realized that there was a huge opportunity for a smart blimp, and they started experimenting with blimp technology. Stadiums, arenas and other large crowd events are missing out on the drone revolution. 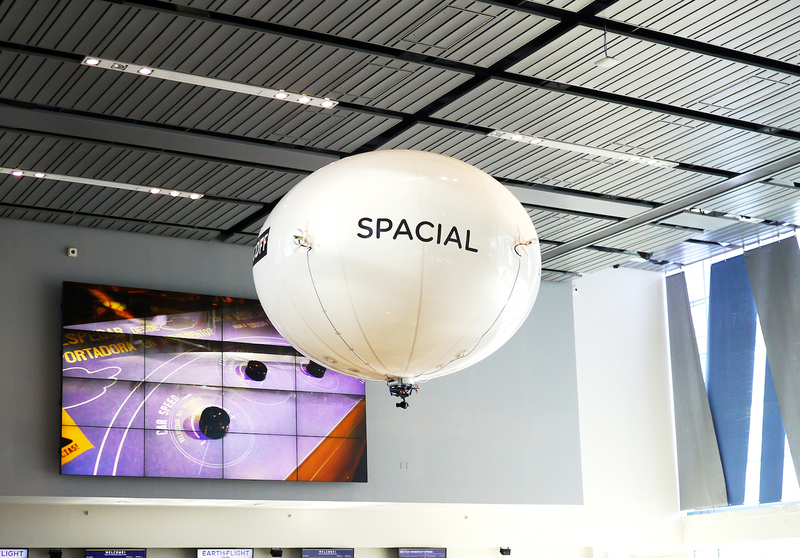 Spacial brings the best drone technology safely over crowds in stadiums, arenas and other large crowd events. Get to know Spacial and join them on Instagram and Twitter. Teleobjects is a brand introducing a new generation of everyday connected products. 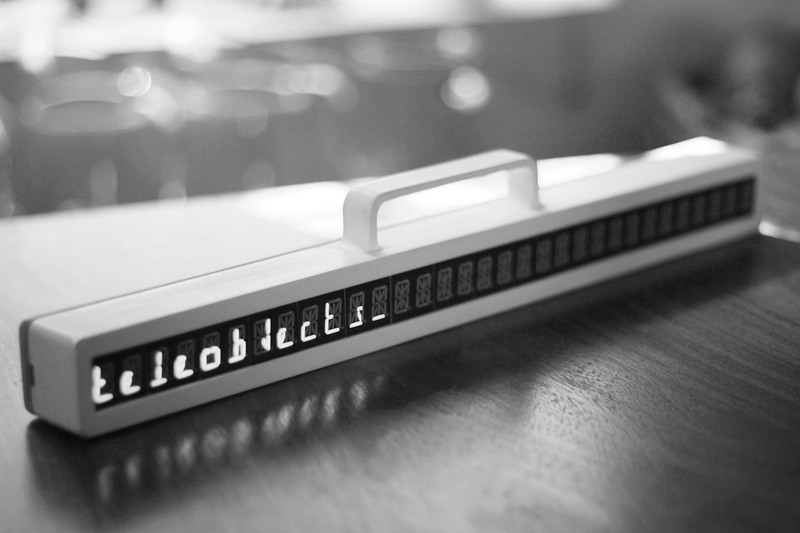 They prototyped with funding from Verizon Connected Futures program, validated alongside the NYC Media Lab’s Combine program and is a member at NEW INC. Get to know Teleobjects. 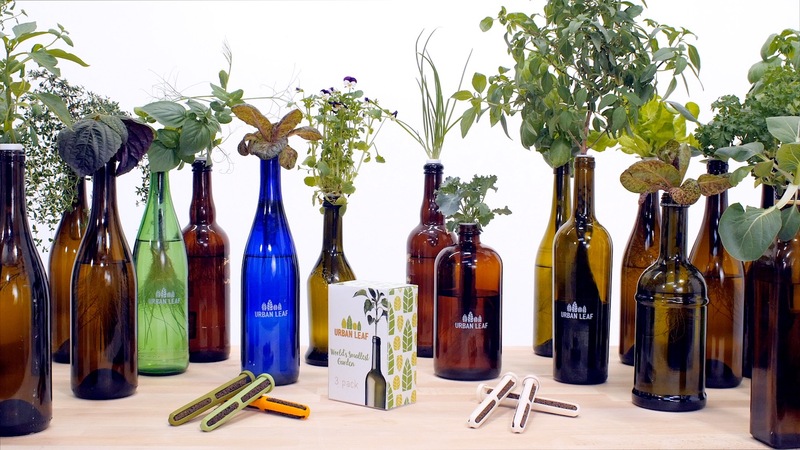 Urban Leaf believes that the future of food is fresh, local and personal. They make growing food at home fun, easy and accessible through hydroponic products. They have close relationships with a number of the commercial players in the New York AgTech scene, including Blue Planet, Farm.One, Edenworks, Cloud Farms and Square Roots. Get to know Urban Leaf and join them on Instagram and Twitter. Wearable Media is a creative e-textile service platform providing e-textile technologies for high-tech fashion products development. Their core team consists of three women from the tech and fashion industry: Yuchen Zhang, Jingwen Zhu and Hellyn Teng. 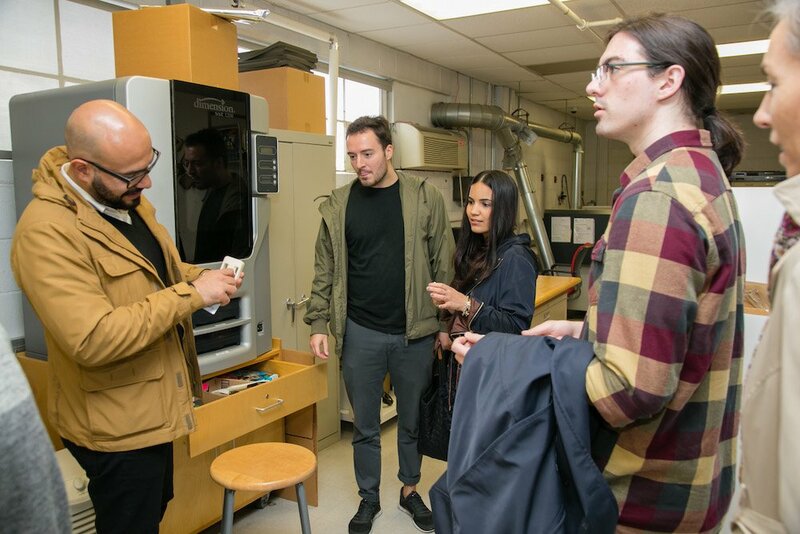 Graduates of the Parsons Design and Technology Program and NYU Interactive Telecommunications Program, they focus on developing e-textile technologies, and high tech fashion designs. Recent projects have been showcased in Paris Fashion Week, SXSW, NYU Climate Action Conference and Creative Technology Week NYC. 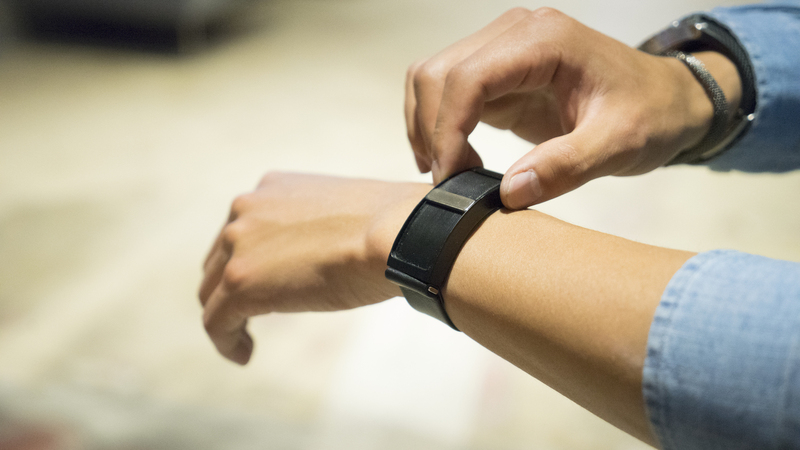 Wearable Media products are user-friendly and require minimal knowledge in electronic engineering and coding. Get to know Wearable Media and join them on Instagram. 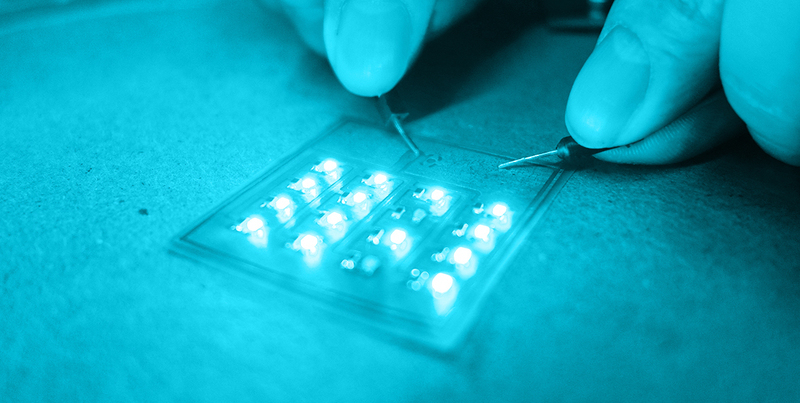 WearWorks delivers products and experiences that communicate information through touch. Their first product is called Wayband, a wearable haptic navigation device for the blind and visually impaired. 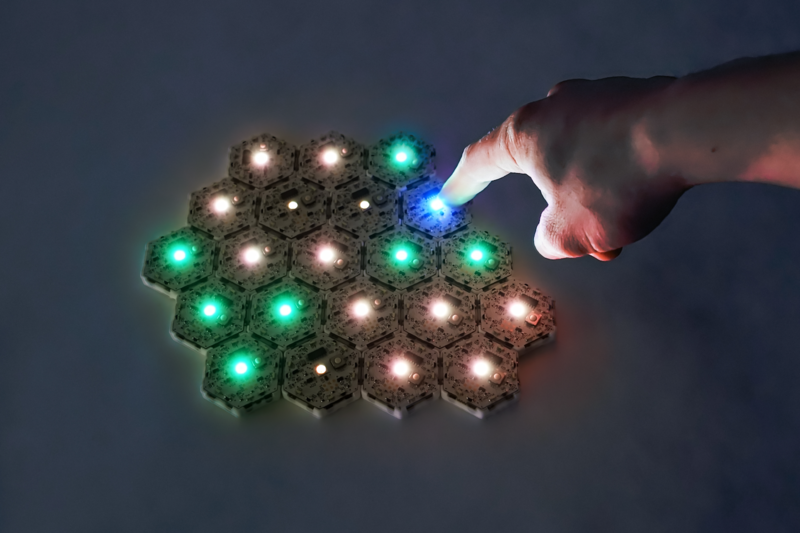 WearWorks specializes in haptics that provide information in an intuitive, non-obtrusive way. They are NYCEDC Next Top Makers and Urban-X accelerator alumni. Get to know WearWorks.